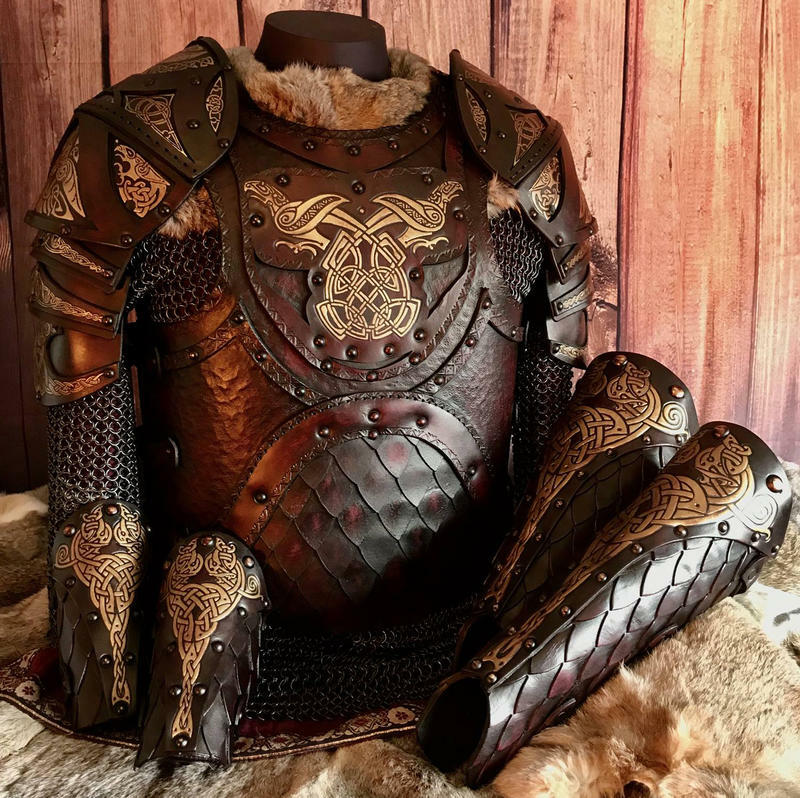 Have you ever wanted to make your own Armour or considered a career in the world of costuming, wardrobe or leather working? Each creation a culmination of years of self study, trial and error along with the sharing of ideas and client vision. 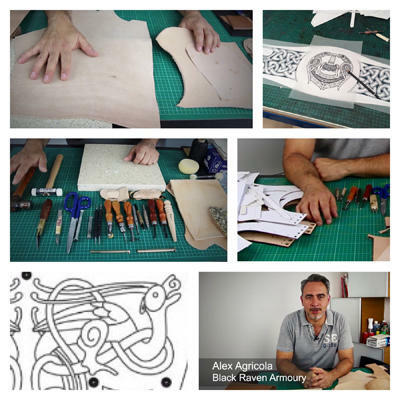 From beginning to end, each project brought to life, step by step, piece by piece, each a unique vision..
Now, Alex wants to share his passion, his learning, his complete ethos and process. Via The Academy, the worlds first comprehensive, Step by Step guided journey imparting a lifetime of learning is being offered . 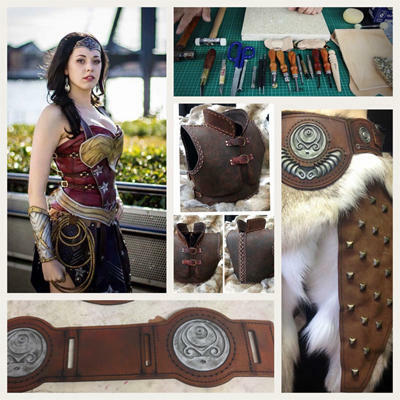 “Take your first guided steps with confidence"
Have you ever considered make your own Armour or considered a career in the world of costuming, wardrobe or leather working? Well For over 20 years thats been the dream for us too. 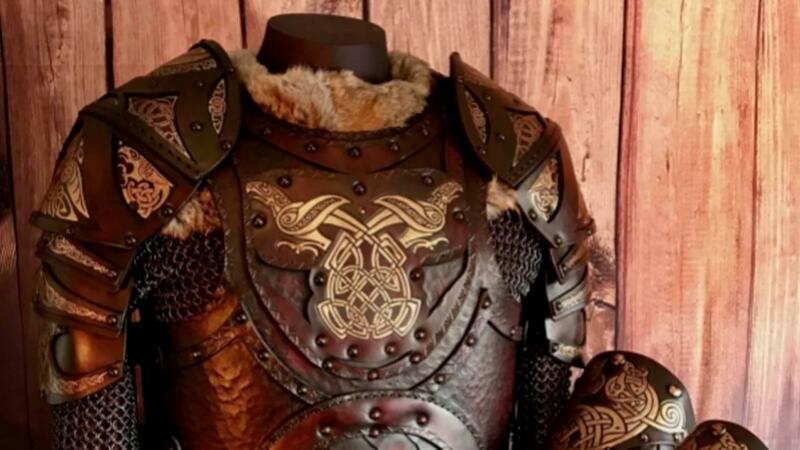 Driven by the passion of Designer & Armourer Alex Agricola, Black Raven Armoury have developed into one of the most creative teams of costume professionals in the world. Supplying tens of thousands of customers worldwide, not to mention countless Film, TV and stage productions Black Raven Armoury has earned a reputation for not just its creativity, but a real sense of care in the way it looks after its clients. Whether bringing clients dream armour to life, or dress the stars of productions, I've had the privilege of living the dream first hand.. Whether you are completely new to crafting, or an old pro, just looking to experience a little alternative thinking, The Academy has been developed with the sole purpose of leading you gently through that maze of options. No matter your starting level, you will be led hand in hand, by Alex through the entire the process. It's taken a lifetime of lessons, more hours of research than hot dinners and more blood sweat and tears to reach this point. Dedication being just one ingredient among many, there are a whole host of skills one needs to succeed in this industry but above all others.... PASSION. Fill out the form below to receive updates, emails and new products information. There is plenty in the works you don't want to miss!